Does the Cup of Coffee Everyday Make a Difference? Pinch the pennies and the dollars will follow. That’s the common theory at least, but how realistic is it? Sometimes called “the Latte Effect”, the theory follows that financial problems start with the small purchases. Buying a $4 coffee every morning ends up costing you $1,040 every year. Paying $10 each day for lunch instead of brown-bagging it can add up to thousands spent each year, and going out for dinner more than once a month can also take a chunk out of your budget. No argument here, as those habits do add up to real money that can be deployed elsewhere, and expensive habits can be particularly hard on the bank account when combined. However, retirement usually isn’t delayed because of a cup of coffee or a sandwich at the local deli, even if you do it every day. The big purchases are almost always the culprit. Where you live, what you drive, how you vacation or recreate, and how you choose to finance all of these are what really adds up. There is also a quality of life component that often gets overlooked, because sometimes the little things in life are what really adds up in terms of feeling fulfilled. 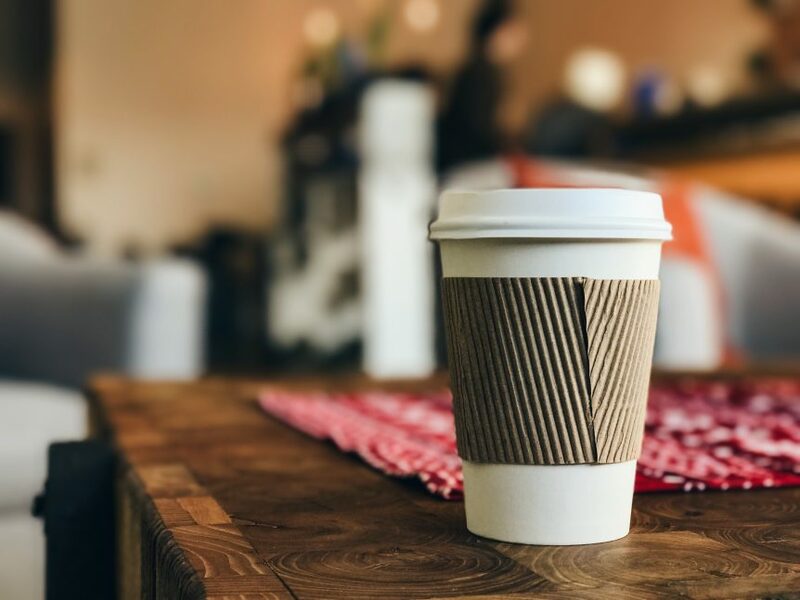 That doesn’t mean that we can justify spending the money on a cup of coffee if our finances are a mess, but it does mean that the real solution is unlikely to be found in that cup of coffee. There are always bigger lifestyle decisions to be dealt with first. Pinch the dollars and the pennies will follow. Develop good habits in how you make and finance large purchases, and these will likely trickle through the rest of your budget allowing you to make reasonable decisions on the smaller purchases as well. Maybe you find that you can no longer stomach a $4 cup of coffee on your way in to work and instead want to deploy that money elsewhere. Or maybe you don’t, and if the rest of your financial picture is solid, enjoy the coffee.